*Fixed a nullpointer crash that could occur with the atlas, canvas, compass, map tool, marker pole, and seak backs. *Fixed the reading enchantment so it can be applied to helmets and helmets function like the reading glasses again. 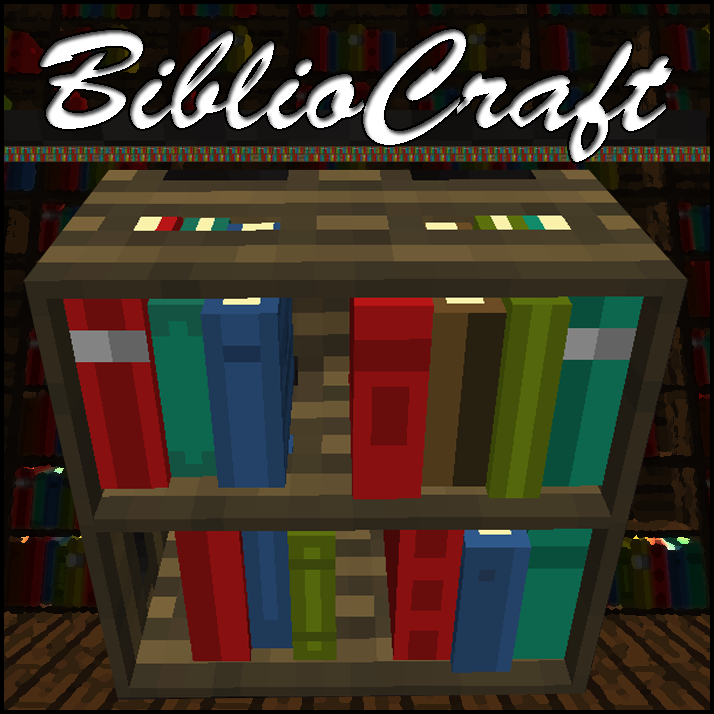 *Added support for new Mystcraft books and such on bookcases.